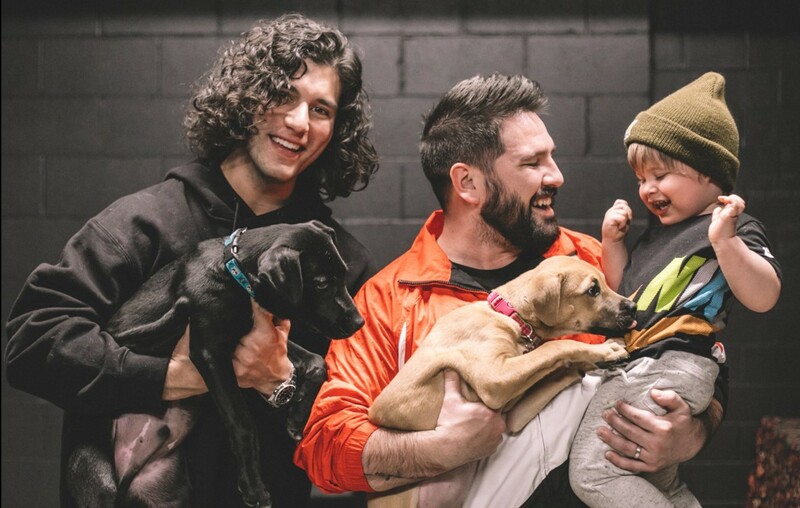 Country music stars Dan and Shay donate to a lot of worthy causes--- check out the latest efforts they decided to support right here! On stage late last week in Omaha, Nebraska, country music duo Dan and Shay announced that they would donate proceeds from their merchandise sales to the American Red Cross to benefit those ravaged by the spring flooding in the Midwest. We love that Dan and Shay donate to different causes often and always seem to step up without any reservations. What an awesome way to help out. The chart-topping pair will begin the second leg of their sold-out headlining run Dan + Shay The Tour next weekend in Madison, Wisconsin. The run will continue through April, and they will join Florida Georgia Line on the Can’t Say I Ain’t Country Tour in June. View their complete tour schedule here. Share this good news with other Dan and Shay fans and check out the new “Tequila” remix below! Dan and Shay donate— if you would like to support the American Red Cross, go here!